This page lists some of the technologies used in our practice. We recently added a new state of the art 3D scanner. This cutting edge device makes our lives easier in countless ways. The diagnostic capabilities are incredible. 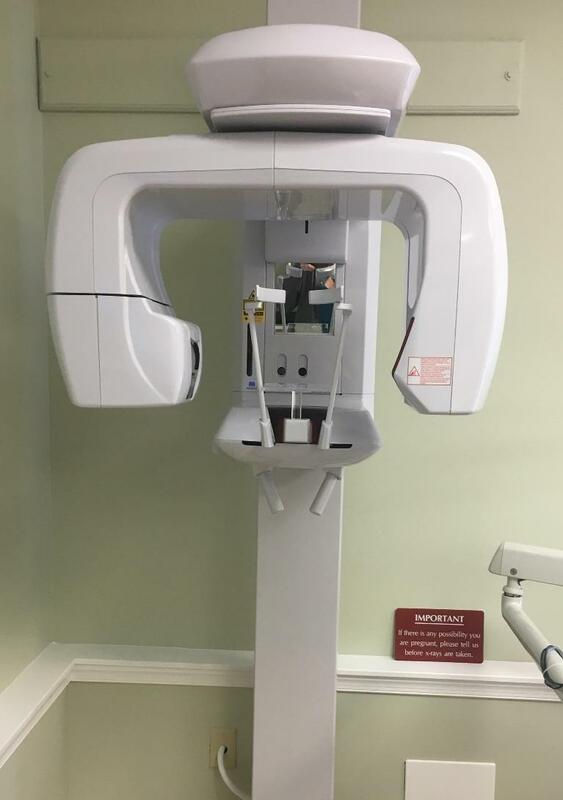 Dr McMaugh is able to get 2D and 3D imagery to aid in all aspects of his uncompromising dental work. Dr McMaugh is able to use the imagery and software to plan implant cases at a whole new level. More planning time and information makes for less time in the chair for the patient during surgery. That combined with ideal low dose imagery makes this a perfect addition to our office!